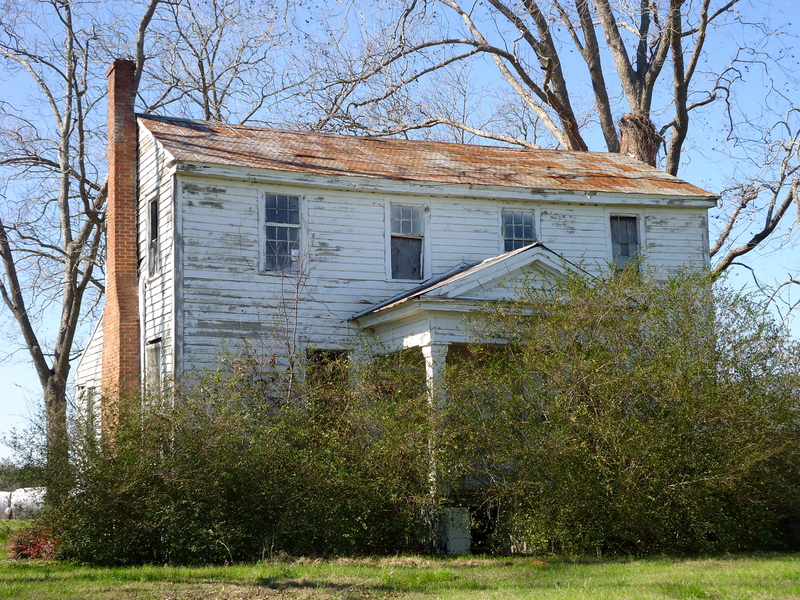 This entry was posted in Cordrays Mill and tagged Abandonded House, Calhoun County, Cordrays Mill, Cultural Feature, Unincorporated Town. Bookmark the permalink. I bet it was such a beautiful place in its day. Even in the current state it is still amazing. I love places like this! Thank you so much for all the wonderful pictures you have shared here!